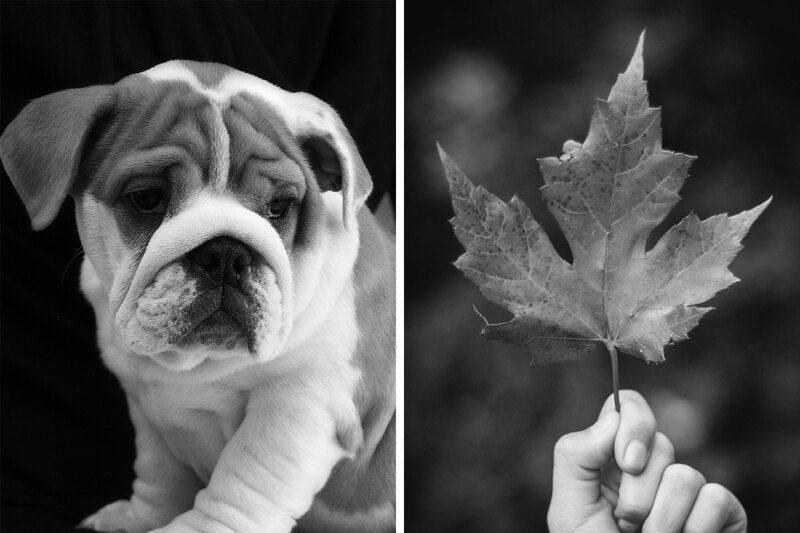 Bulldog & Maple is an impact-focused marketing strategy agency who work with business leaders needing strong, unbiased direction from experienced marketers. 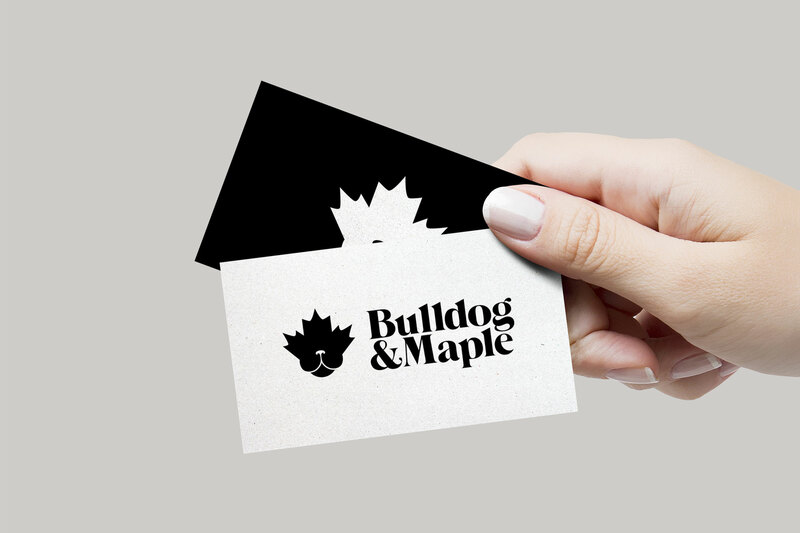 Founded by a Brit and a Canadian, Bulldog & Maple required a bold identity which reflects their heritage. Relish was given the opportunity to create an identity for the agency, exploring a variety of directions to incorporate the brand elements into a single logo. Get in touch with Relish to discuss your next creative project.